How can man be justified by faith and not by faith? Did Jesus tell His disciples to take a staff? Did Jesus tell His disciples to take a staff? Or did He tell them to leave them behind? 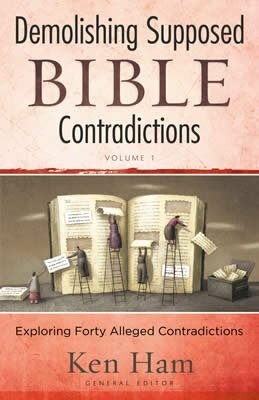 Originally available only on the Web, this series tackling the supposed contradictions in God’s Word is now also available in book form. He commanded them to take nothing for the journey except a staff—no bag, no bread, no copper in their money belts—but to wear sandals, and not to put on two tunics. In these parallel passages, Jesus issues an urgent command to His 12 students—go and preach the immediacy of the kingdom of heaven to your Jewish brethren. 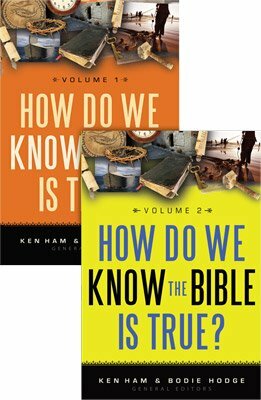 Our English translations contain an apparent discrepancy in what Jesus told them to take with them—were they to take a staff or not? 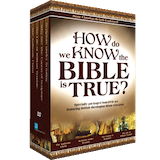 The issue can be cleared up studying the Greek words used for provide or take in the original manuscripts. The sense of Matthew’s provide (ktaomai) is “to get or acquire.” In this passage, Jesus seems to urge His disciples to go now, don’t take the time to find another staff, just take what you have and go. He promised that the disciples would be provided for, so they didn’t need to make elaborate preparation. Mark uses a word with a broader meaning (airo), which indicates “lift or take up.” In this passage, Mark seems to convey the idea that Jesus wanted the disciples to take what they already have and go. Those who already had a staff were to take it but were not to acquire another staff. In the same vein, they should wear the sandals they had on but weren’t to find an additional pair. They were to wear the tunic they already had on but weren’t to get another. Although using the same word for take as Mark, Luke’s passage conveys the same sense as Matthew’s. (Some scholars suggest that Luke probably gained his information mostly from Matthew’s book and didn’t have access to the book written by Mark.) Luke also conveys the idea that the disciples were to depart quickly and without taking lots of “things” with them. They needed to focus on preaching the kingdom of heaven and were to trust the Lord to provide for their needs. Previous Chapter Counting Offspring Next Chapter What’s in a Father’s Name?